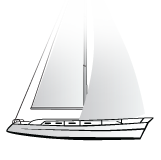 Find your boat quickly and effortlessly with the help of our clever search engine. Search for a specific model name, and filter your results according to price, length, width or year built. You can also filter according to location, making it easy to find a boat near you (or where you're spending your holiday). 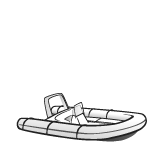 Our search function will find the boat that matches all of your wishes. 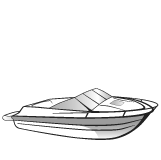 In the resourceful databank of boat24.com, you'll find more than 26'000 used boats, anything from a dingy to a luxurious superyacht. If you know what you're looking for, you can easily filter your search results according to up to 13 different criteria, including mooring and number of passengers. If you're still a little unsure, get yourself a prime first impression, which you can then filter until you've found the boat you're looking for.